Hamsters are always a delight to have. These furry pets are a darling to many considering that they do not take as much space as other bigger pets like dogs. 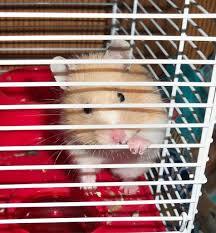 Considering that you cannot let a hamster run up and down the house freely, you need to buy a hamster cage. You need to think about the type of hamster and its unique needs before looking at some recommended hamster cages. 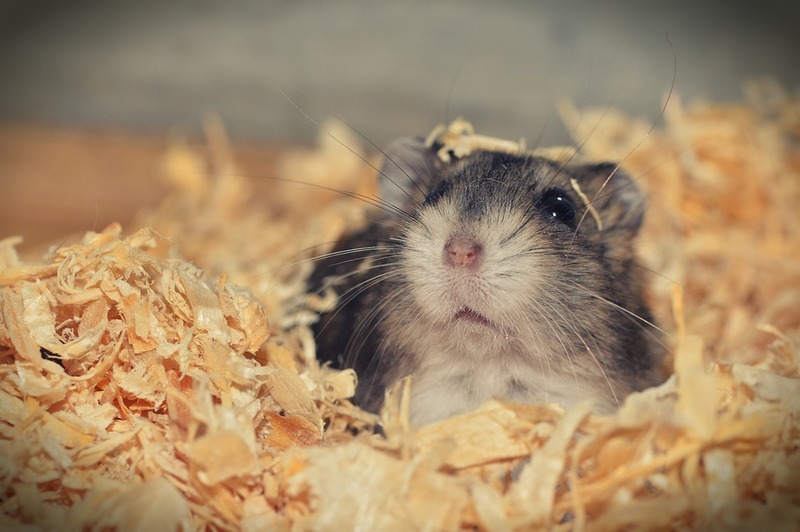 This write-up shares some tips to help you get the right cage for your hamster. One essential element to look at when buying a hamster cage is its size. Hamsters need plenty of space to play. 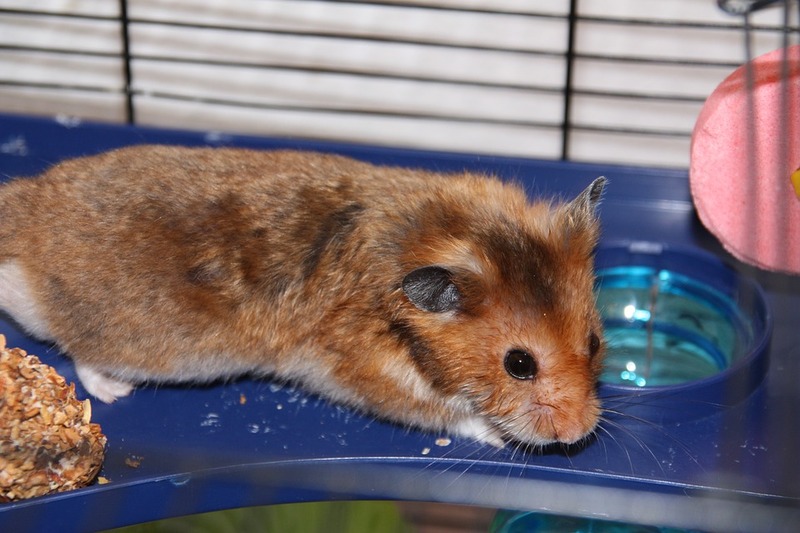 It is not always about buying the biggest hamster cage; you also need to consider the hamster species you will be dealing with. For instance, the space required by a Syrian hamster could be different from what a dwarf hamster needs. As a tip, the cage should be somehow deep for you to have a layer of wooding shavings across the cage. Most people are often concerned about the suitability of a metallic or plastic cage? Which one of these options could be better? Wire cages with a plastic base have been quite common over the years. However, in recent years, plastic-mold cages have become very popular primarily due to the protection they offer the hamster. This is not to say that plastic cages are better than wired ones, but they are durable and easy to clean than wired cages. The ventilation offers by a cage matters a lot. You need to think about this before making a purchase considering that a poorly ventilated cage can lead to the build-up of ammonia, which can be toxic to your furry friend. Ventilation is often a concern for people buying plastic molded cages. Wired cages tend to be well ventilated due to their mesh design. How much do you have for the cage? It is rather apparent that you have no choice but to buy a cage that fits your budget. The fact a hamster cage is an important investment does not mean that you should break the bank. As much as you might be looking for the best hamster cage, see to it that you also consider what you have to spend.